The bronze Duke of Edinburgh pupils have managed to complete their expedition section of the award. They have completed a two day practice in Milton Keynes and have recently completed their assessed expedition. 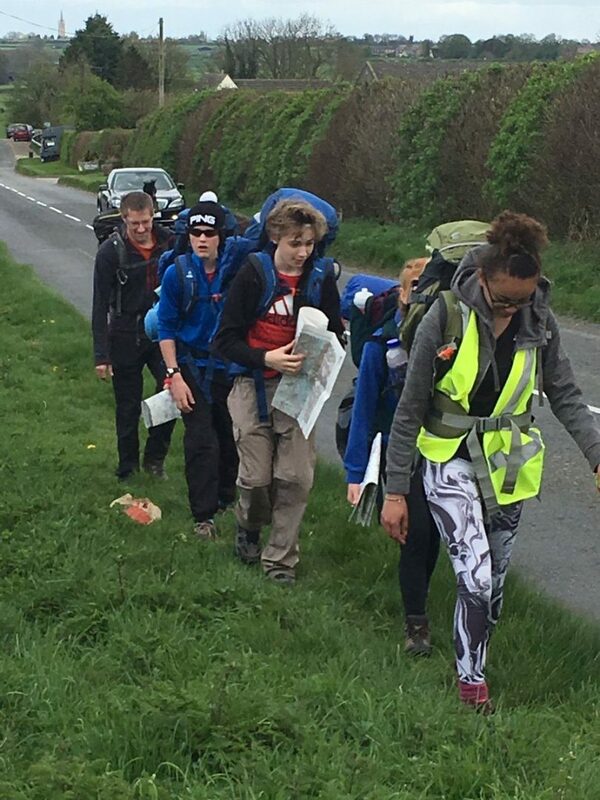 They have represented the school brilliantly whilst out walking only taking a couple of interesting detours during the 24 hours of walking that covers the 4 days out in the Northamptonshire countryside. We now look forward to their presentations after half term that document the expedition and fulfil their aims and objectives as teams. The silver team is going to the Peak District this half term and we are hoping for the good weather to continue for the 3 days of assessed walking.